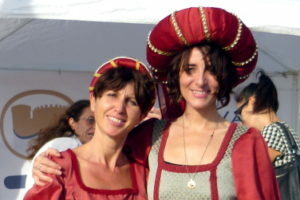 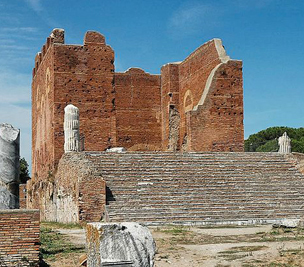 VisitOstiaAntica is an association aimed at promoting the cultural heritage of the Roman Coast, which – considering its size and state of preservation – can be considered as unique. 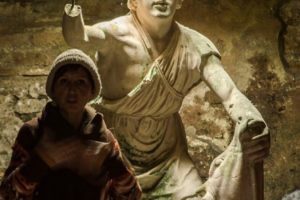 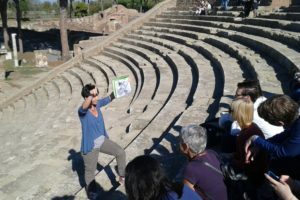 The proximity to the “Eternal City” has greatly limited the knowledge of the cultural diversity that the archeological sites of the area have embodied for centuries. 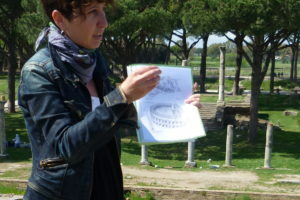 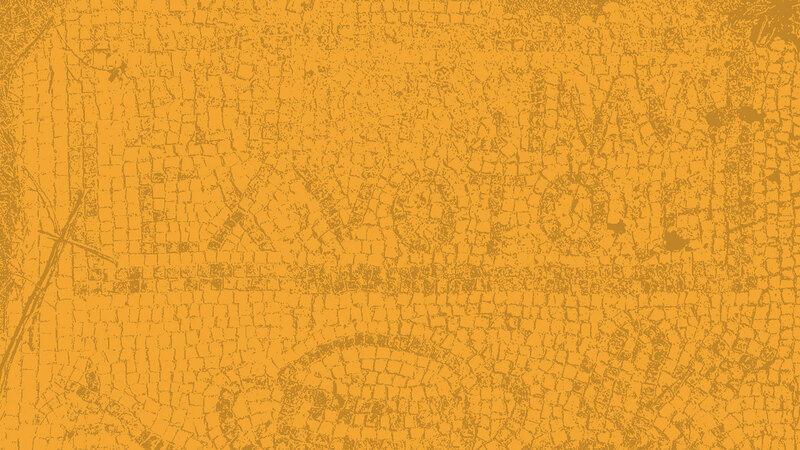 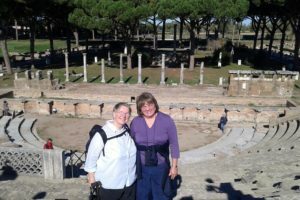 Our aim is therefore to improve the general knowledge of the artistic and historical treasures of the Ostia Antica Archaeological Park, which, since September 1st 2016, includes also the areas of the Imperial Harbors of Claudius and Trajan and the beautiful Isola Sacra Necropolis (or Necropolis of Portus). 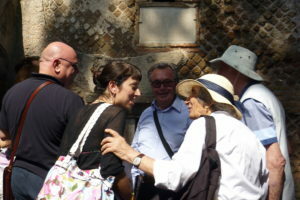 The uniqueness of the archaeological heritage does not exclude a particular focus on the historical events that have marked this territory from ancient times to the present day. 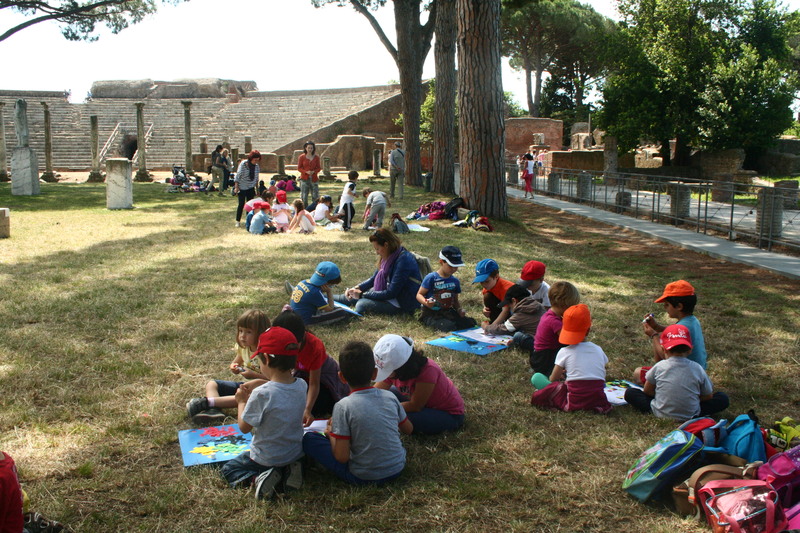 We firmly believe that these places can offer to everyone (adults and kids) the opportunity to combine pure amusement activities – thanks to the proximity of the sea, of the river Tiber and of one of the biggest pine forests in Europe -, and cultural activities. 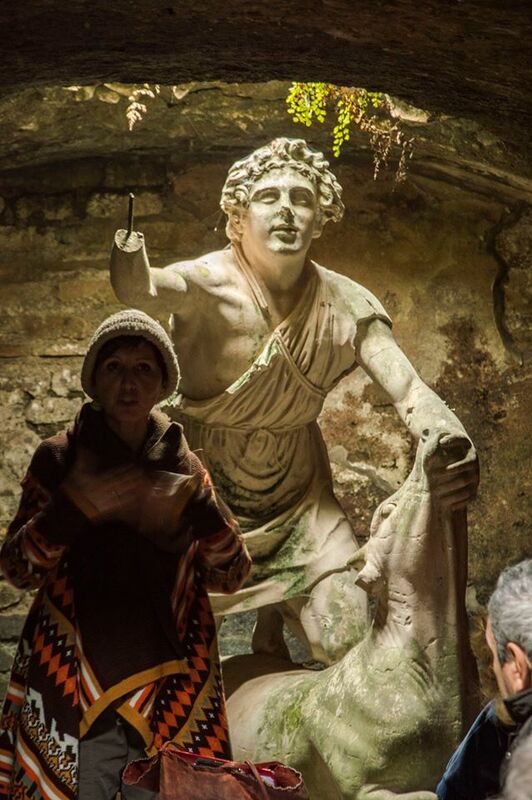 VisitOstiaAntica proposes therefore a series of very different initiatives, led by a team of highly qualified and motivated people (tour guides, archaeologists, art historians, historians, botanists, zoologists, psychologists, teachers), who know this territory because they live it and, above all, love it. 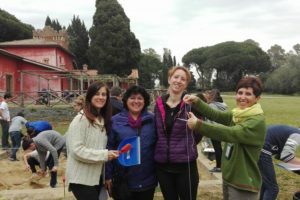 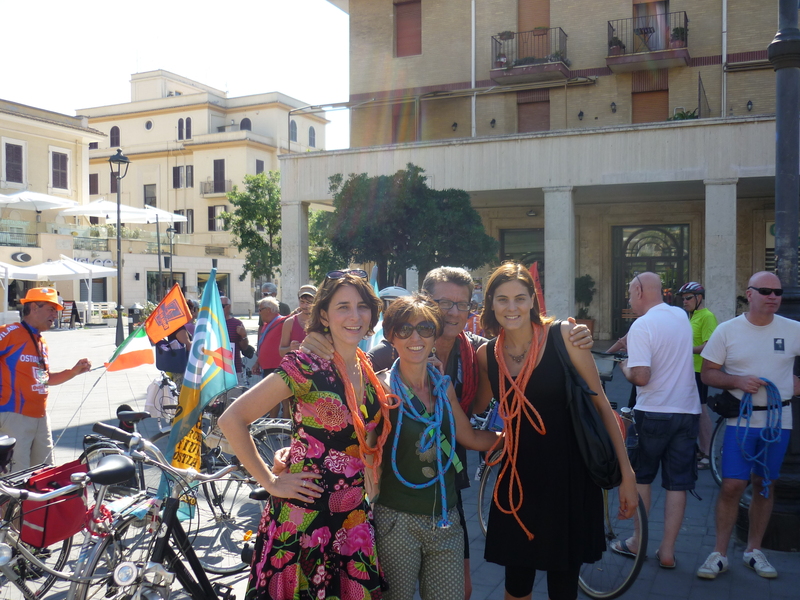 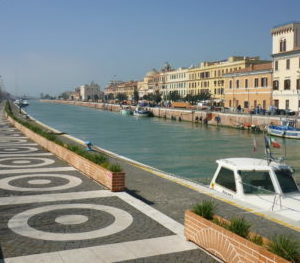 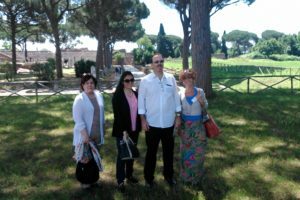 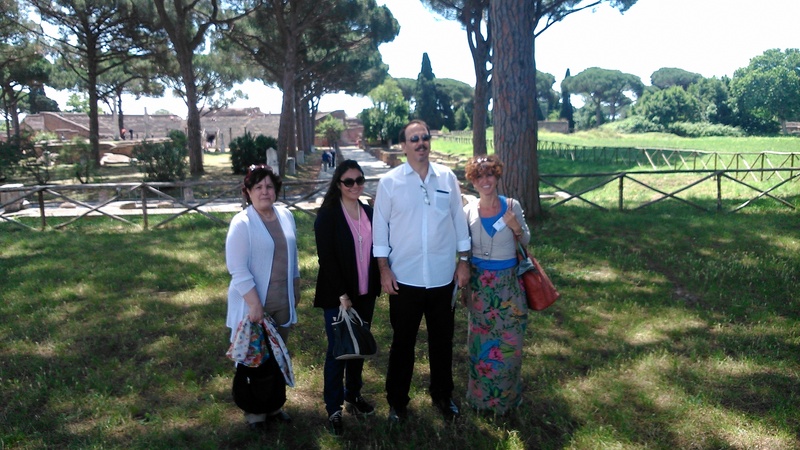 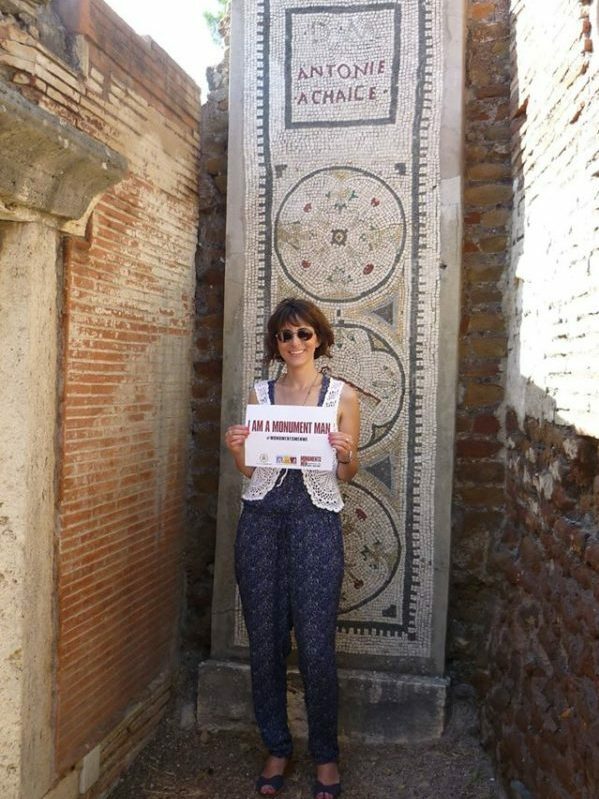 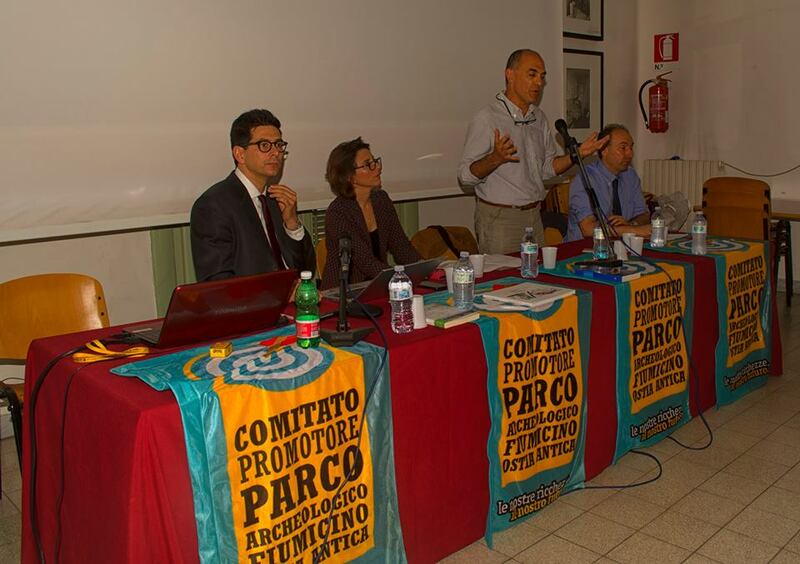 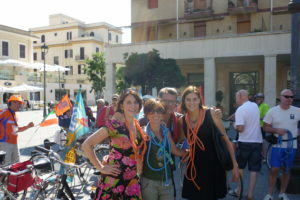 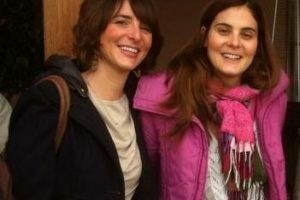 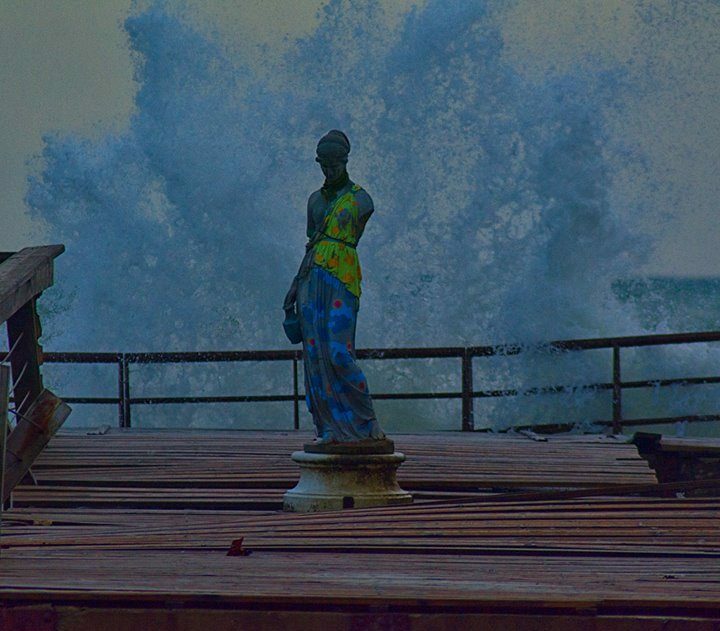 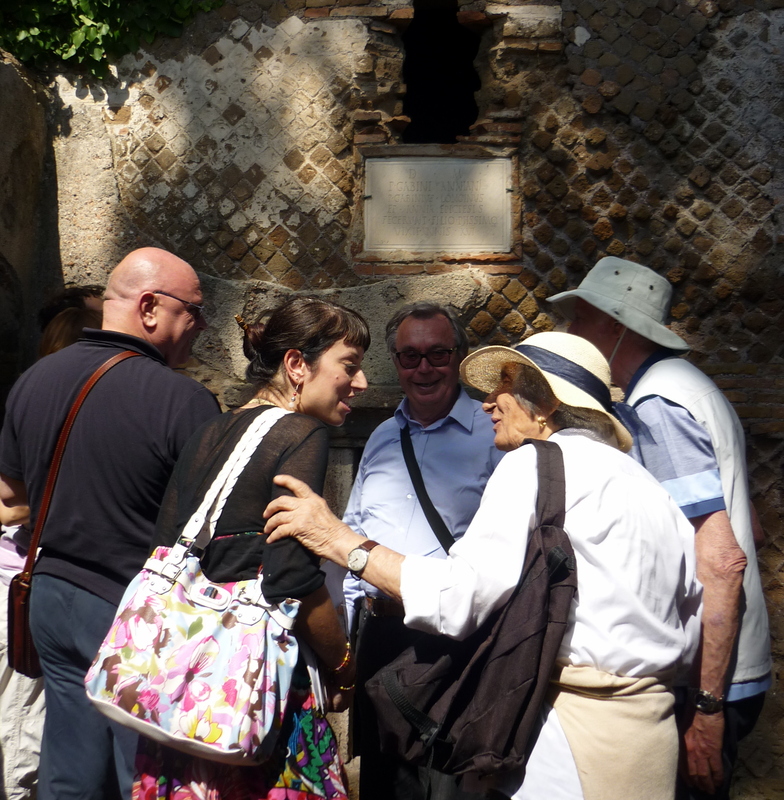 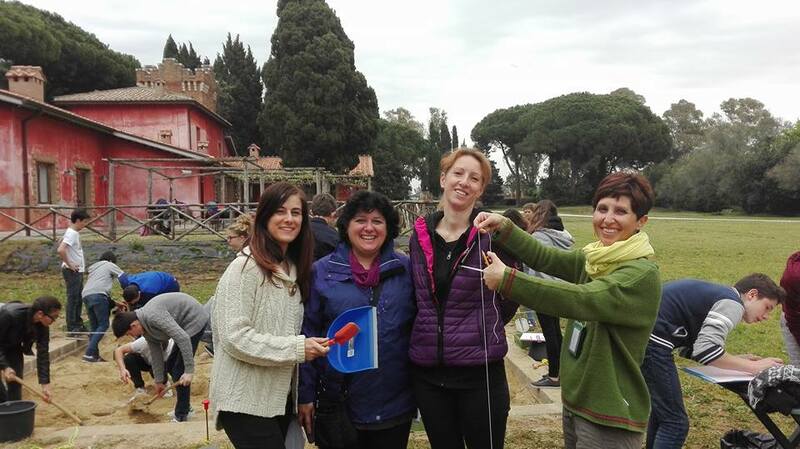 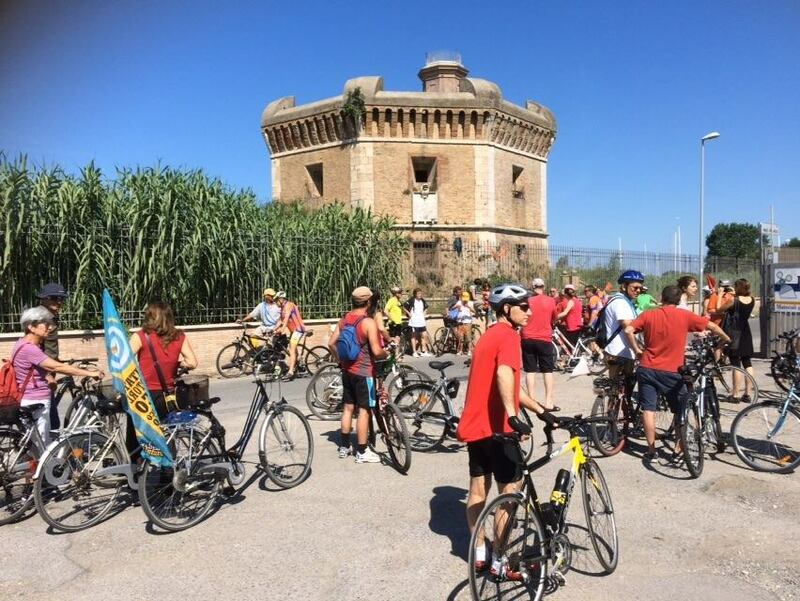 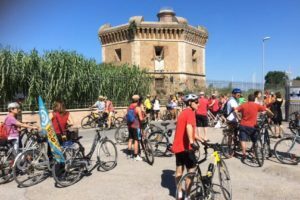 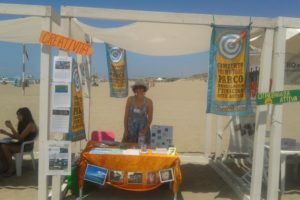 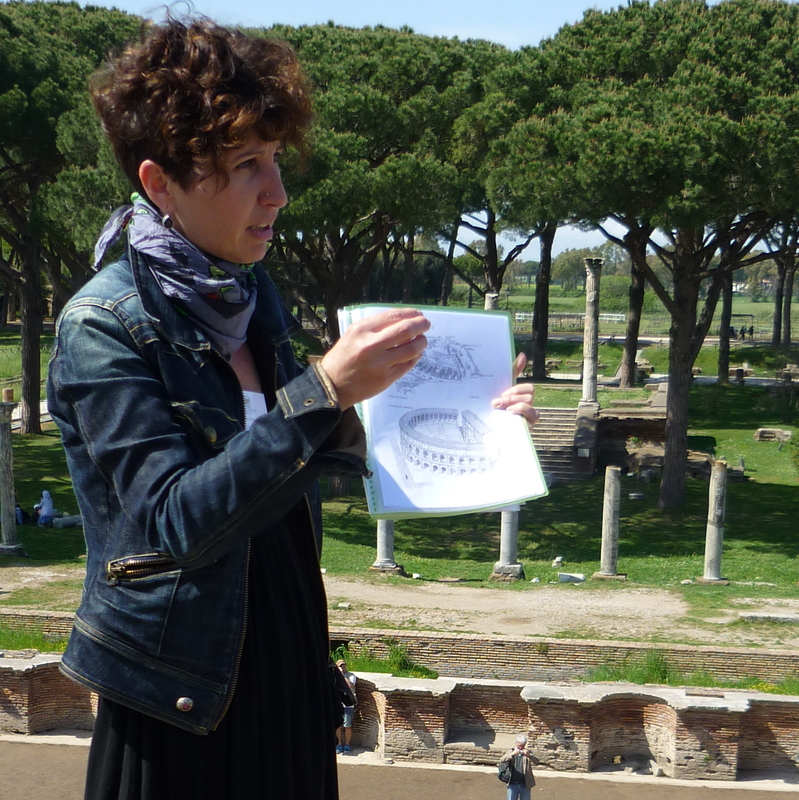 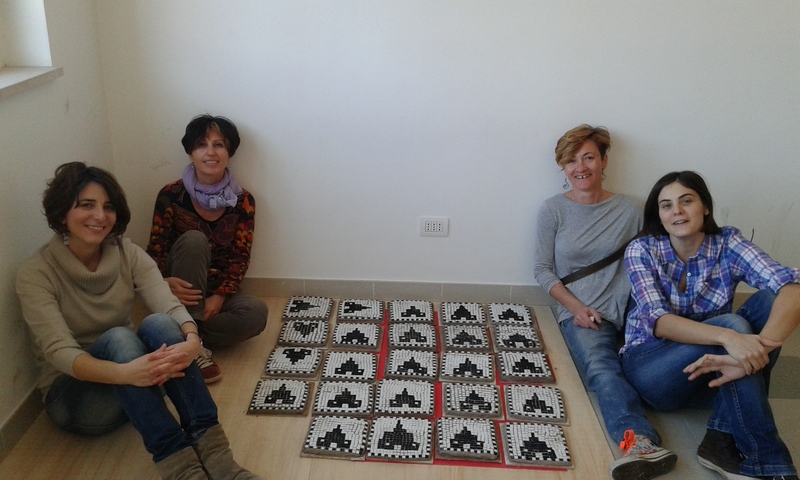 The project belongs to the long-term actions of the association “L’Info-Attiva di Ostia Antica”, which has, more generally, the goal “to monitor and coordinate all activities related to the promotion of tourism, culture and education linked to the cultural heritage of the Roman Coast”. 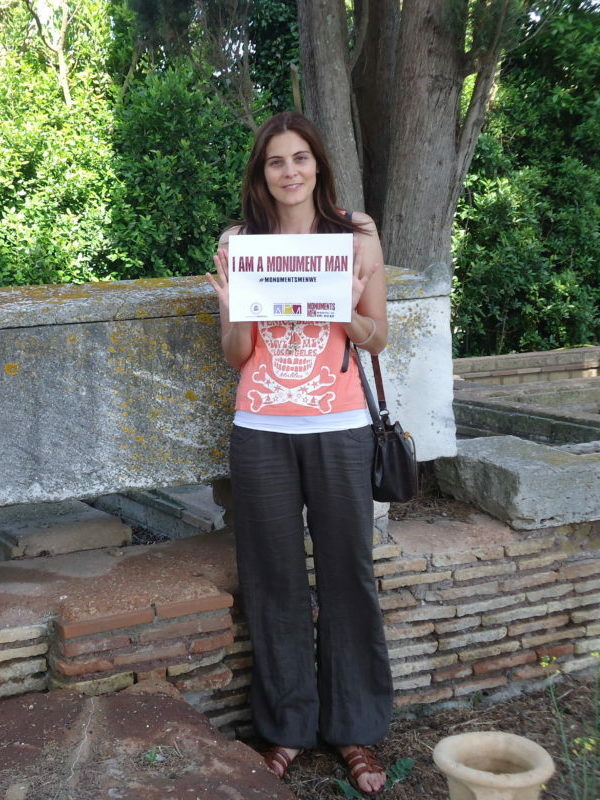 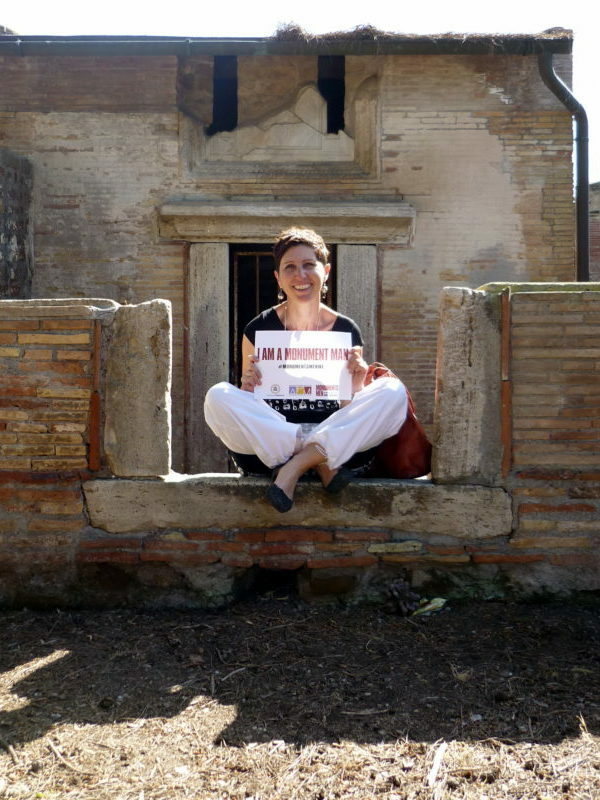 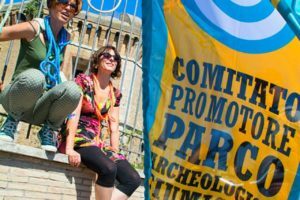 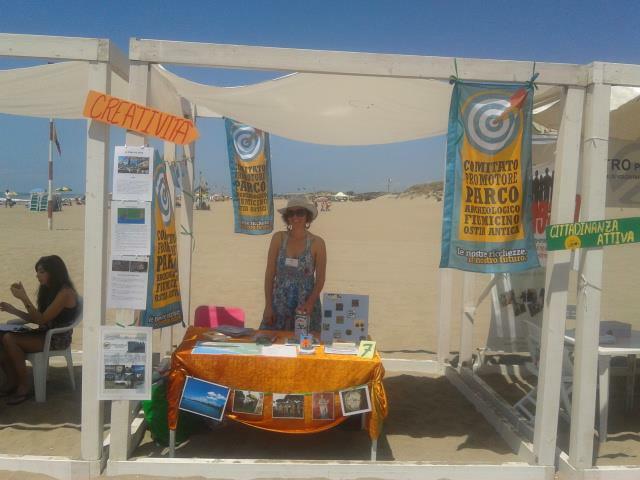 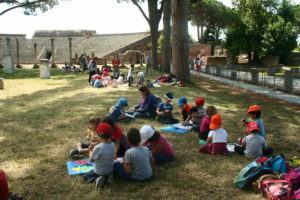 For these reasons, we have joined, during the course of time, other no-profit organizations, such as the “Committee for the development of an integrated archeological system Fiumicino-Ostia Antica” (Comitato promotore per un sistema archeologico integrato Fiumicino-Ostia Antica), or Retake Roma, an NGO created to combat Rome’s vandalism and neglect. 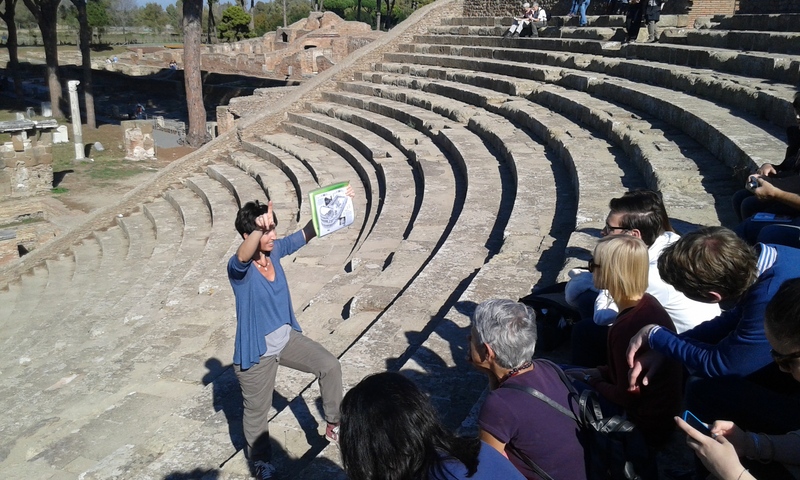 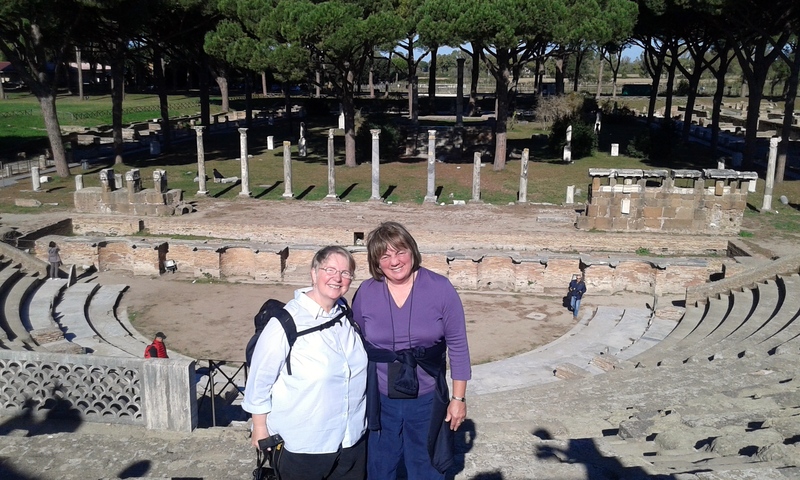 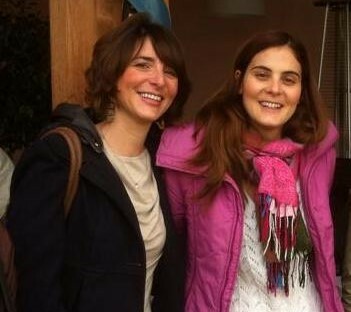 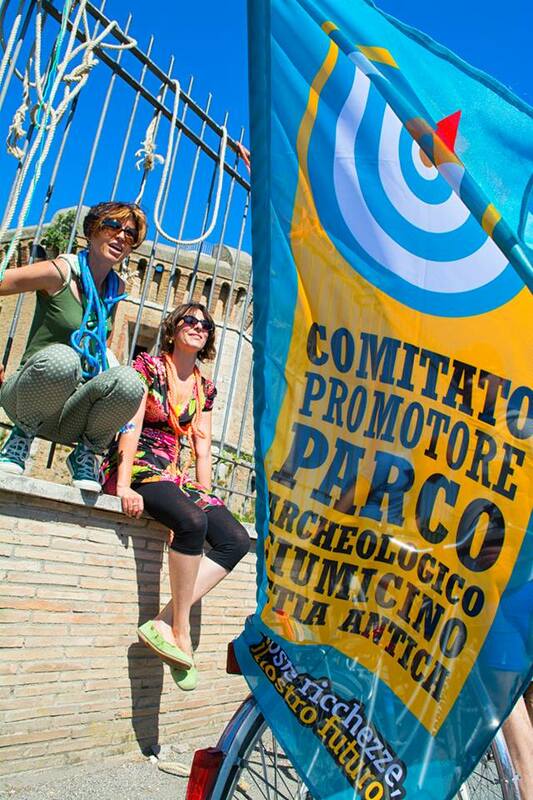 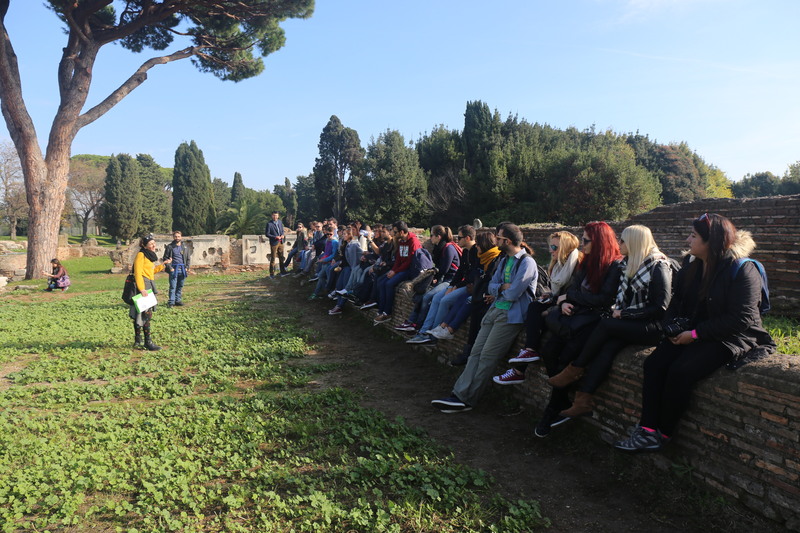 The core of this wider project is the medieval village of Ostia Antica, a place where past and present meet and from where we can start to re-discover that multi-ethnic and inter-cultural vocation that has been one of the most remarkable characteristics of the ancient harbors of Rome for many centuries.